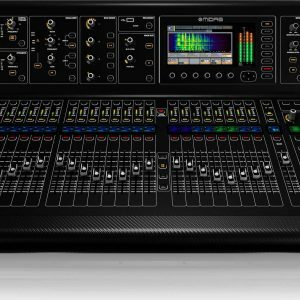 The bigger brother of the ever popular Midas Pro1, the Midas Pro2 boasts an extra 8 input faders as well as an additional 24 input channels. 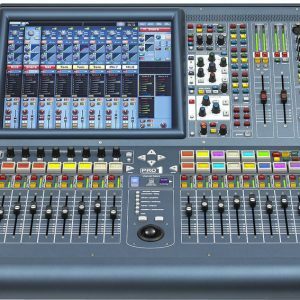 The Pro2 has 64 simultaneous input channels, 27 time aligned and phase coherent mix buses making it an ideal FOH or monitor console. 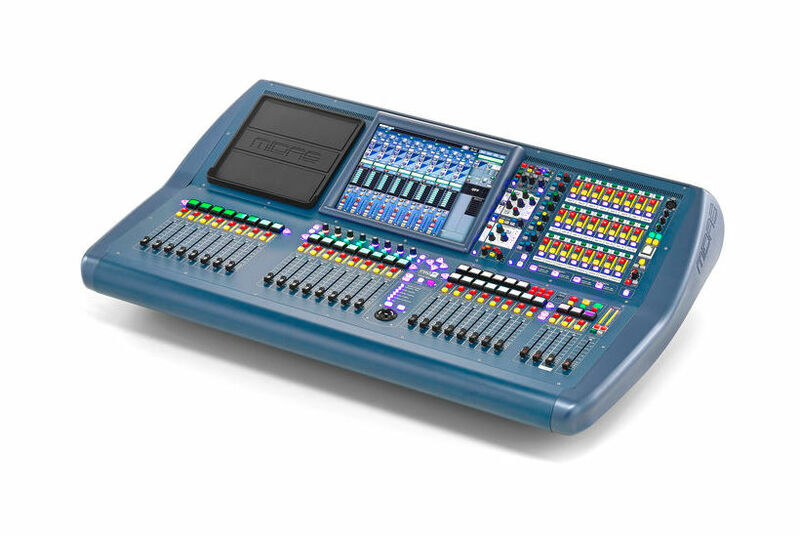 With its ability to recall all existing Midas Pro series show files it makes it an ideal and rider friendly console for medium to large festival stages. 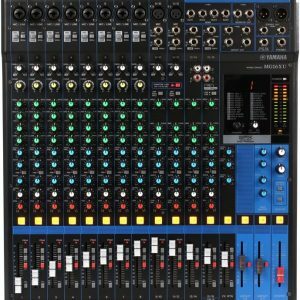 The Midas Pro2 comes with the Midas DL251 digital stage rack and cat 5 reels. 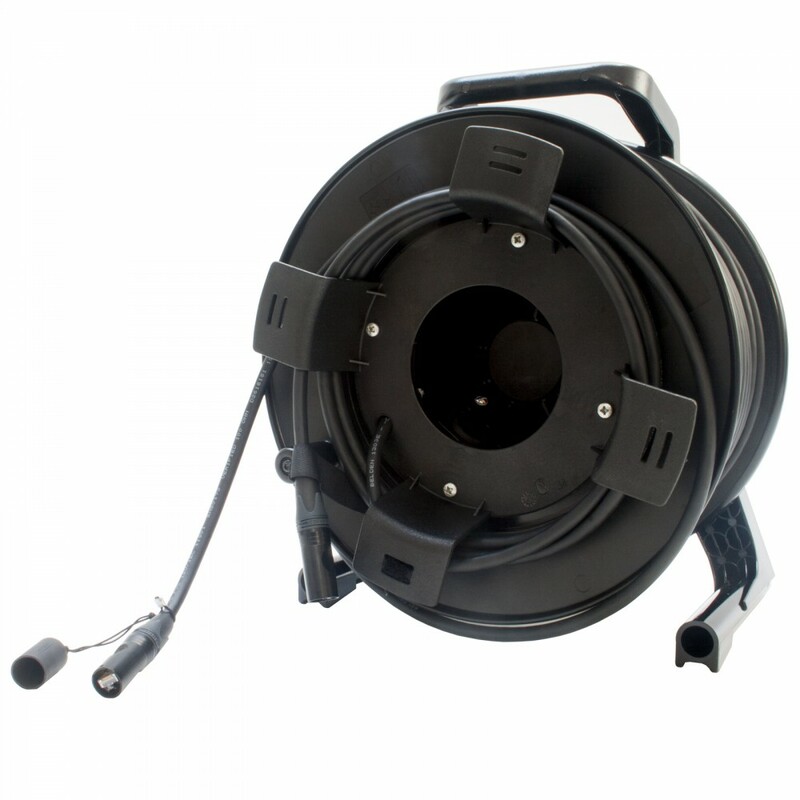 This gives 48 input channels and 16 output channels, however if you need extra input or output channels we can supply addition DL151’s or DL153’s.